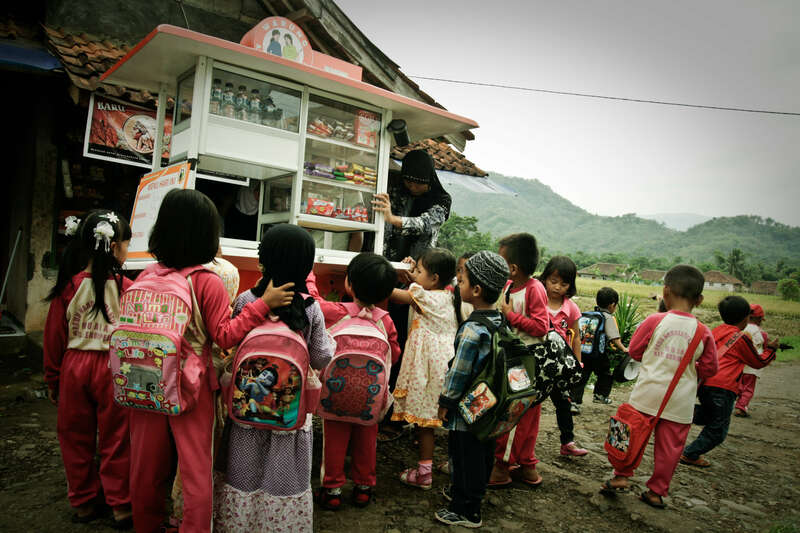 To improve child nutrition in Indonesia and educate mothers about adapted nutrition for children, the Warung Anak Sehat project creates female entrepreneurs’ networks and support them so they can open healthy food kiosks for children inside schools in the urban zones of Indonesia. In Indonesia, 40% of children are stunted due to lack and or unhealthy food intake & 15% of children under 5 years old are obese. Most schools don’t have canteen and food provided by street vendors in front of the schools is not healthy. 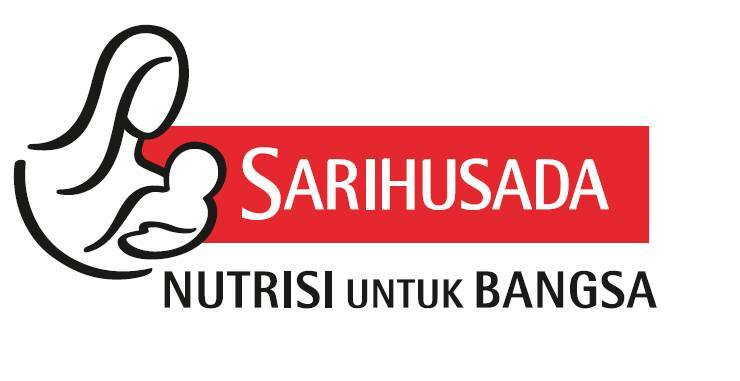 Sari Husada (Danone Indonesia’s Early Life Nutrition’s subsidiary) wishes to trial an innovative proximity sales channel which combines education on nutrition with selling healthy food. With the support of the Danone Ecosystem Fund, Sari Husada and its local partner CARE co-created the Warung Anak Sehat project which created a network of female entrepreneurs who manage healthy food kiosks inside schools, offering healthy snacks to children. Teachers, parents and children from schools in which they are operating benefit from training programs on nutrition to create a synergistic environment for their operations. The project contributes to empowering women and creating jobs as well as reducing child malnutrition by facilitating access to affordable healthy food, thereby improving the health and quality of life of children. Sari Husada meanwhile leverages its reputation and credibility.